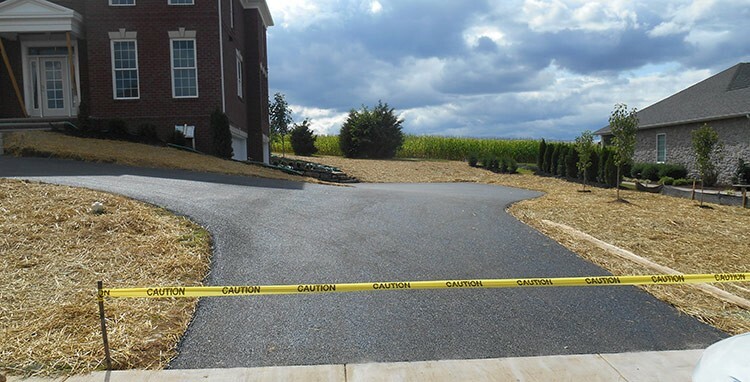 We provide several services for commercial and residential clients all over the area. We would love to provide you a quote for work you require. 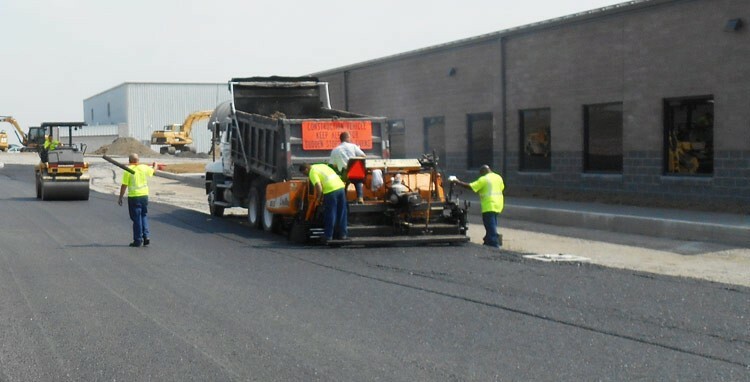 No job is too large or small for Ganoe Paving, Inc., so please let us know what you need.